Still busy painting trees – I love the shapes and textures of winter trees with the low sunlight shining through. I’m really looking forward to teaching the watercolour workshop on trees at the end of January in my studio. 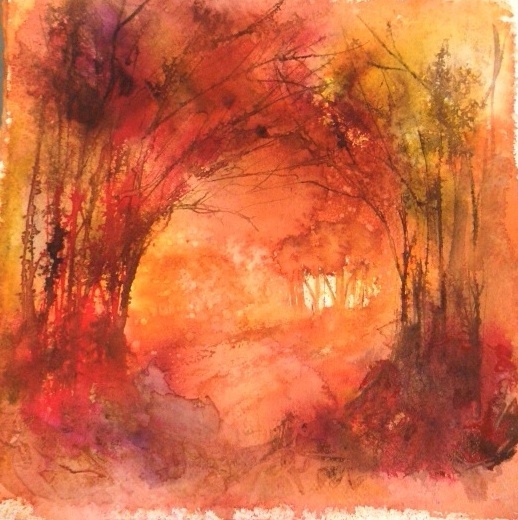 This entry was posted in paintings, watercolours and tagged watercolour trees. Bookmark the permalink.